If 311 and Dropkick Murphys can do it, then why not Prince? 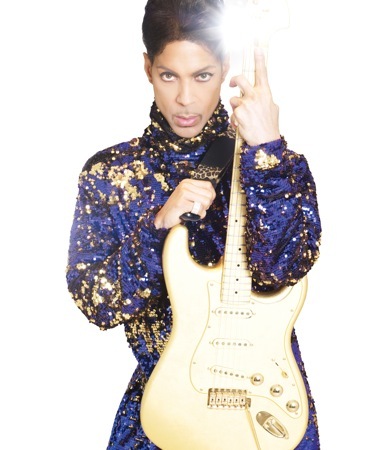 The Purple Yoda is the latest musician to be putting on a music festival, his coming in the form of the Copenhagen, Denmark-based NPG Festival. Multiple ticket packages are available, ranging from standard GA passes to ‘The Purple VIP Lounge Experience.” For complete details, visit the festival’s website.